No wonder the invention of the drone has changed the angle of seeing the world. The invention has opened a new horizon and is not just restricted to the photography. As a part of a rapidly growing market, drones are becoming popular day by day. They have been used for both commercial and personal purposes all across the world. People are using these to run their blogs, Vlogs, and private YouTube channels to earn money. The drones have been used for photography and capturing the unique and stills for multiple purposes. If you are looking for an outstanding coverage of anything, you can hire a photographer having a best sharp image drone to catch other people’s attention. You can use the drones to capture images of your house to attract your customers if you are a real estate or owner and have to sell it. Although not very much popular, drones especially small ones can be used to deliver small packages and parcels at small distances. Companies like Amazon, UPS, and DHL can see it as a beneficial idea for smaller range delivery. You can own a small drone and place your gifts or packages to get them delivered to your friend. For a better disaster management and carrying out operations smartly, drones can be used to gather the information from inaccessible places. You can easily navigate them through the debris to capture the images by their high definition cameras. Not only that this gives quicker information to the rescuers but also reduce save other resources. With the small size of the drones, they can go into small and those places which would be hard to get otherwise. 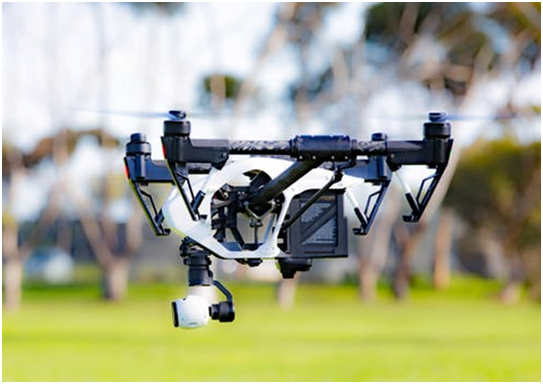 Drones are not only suitable for capturing images to photographers but also if you are a farmer and want to take better care of your crops, these drones which are handy and small can help you a lot to make your field even healthier than before. The drone technology can help a farmer get the better info regarding the health of his crops so he may proceed accordingly. Such drones can help the farmers to save their time scouting their crops, the idea of the crop rotation and mapping their farms for a better field. The drones for a personal usage can be a fun too. Installing your camera on them and taking an amazingly cool shot of your friend’s group can really make you popular on social media. Or you can make a video of your friend’s gathering to make it more memorable. Drones are also used by architectures and engineers for the construction purposes. There are many drones with designs like quadcopter which gives exceptional controlling and better collection of data. Many engineers have now opted the option of using a drone instead of field surveys which can be dangerous for their lives. 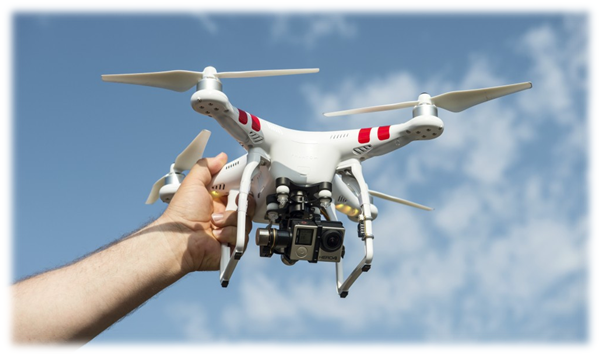 Usage of drones has made it possible to quickly gather the required data in a more efficient way. 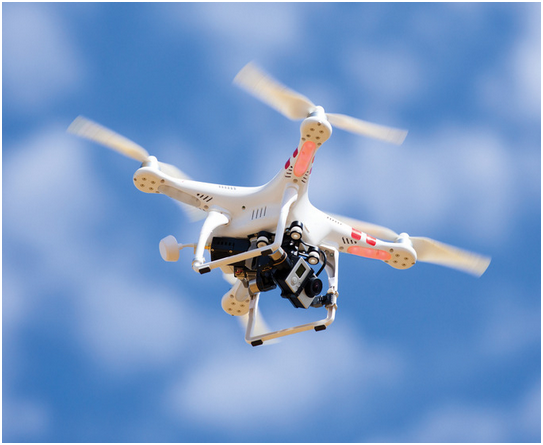 The applications of drone in controlling the traffic are becoming inevitable and undeniable. They are used to continuously monitor the roads to reach the blockage points where it is not possible to reach through any vehicle. Furthermore, they are able to detect any abnormal activity and can assist in taking actions timely. Drones or Unmanned Ariel Vehicles have so many applications each with its own benefits. It is a whole new business in the market. Suitable for professional or personal use, they are being used all over the world in a variety of applications. With the passage of time, more benefits will be revealed and efficient technologies will result in better management of the unseen/hidden issues and efficient utilization of resources.